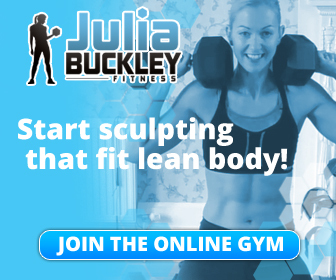 Julia Buckley’s Fat Loss Fitness Programme – Week 10 done – only 2 weeks to go! How on earth can week 10 be over? The time really has flown and it feels like so much has changed for me in such a short space of time. I’ve completed the second week of Phase III and now there are only 2 weeks of the programme left. I’ve got really mixed feelings about the end of the programme being in sight. Mainly sad because I’ve loved it so much and have thrived on this new way of training, the coaching from Julia and the support from the other people in the programme group. But I’m also feeling really pleased because I know that through this programme Julia has set me off on a course which is going to see me reach my ultimate goal of being fit before forty. This week I tried an experiment to reduce my dairy consumption. My daily skinny latte had started turning into two and there’s a lot of lactose in milk, which is just another form of sugar. 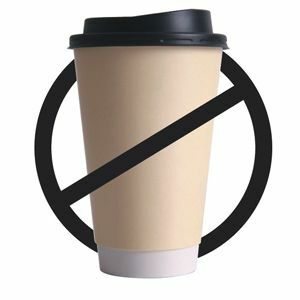 After the success of my alcohol free week I decided to go latte free and see how I faired. The long and short of it is – I didn’t manage to go a whole week without a coffee. On Thursday afternoon, following a trip to the pub the night before, I had a massive energy dip and decided to have a coffee to help the situation. Then on Saturday I had a coffee to warm me up on a very cold car journey. But 2 lattes across the whole week is significantly less than I had been having and I feel a lot ‘cleaner’ on days when I don’t have them. Difficult to articulate but the milk definitely makes my stomach feel quite ‘heavy’ when I have it. 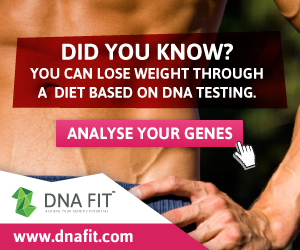 So how about my results? My measurements all continue to move in the right direction and I am now lighter than I’ve been in a number of years. More important than a number on the scales, I continue to shrink – I wore a pair of trousers today that back in September when I left work, were quite tight. They are now bordering on being too baggy to wear. That made me smile a lot. So I’m off into the final two weeks of the programme, looking forward to pushing as hard as I can to shed more fat before the 12 weeks are over. I may be starting to think about life beyond the programme but there’s still work to be done to make sure I get the best results possible. 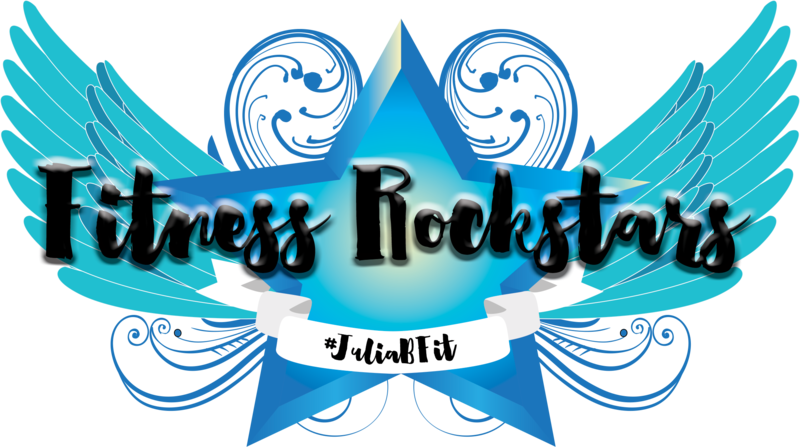 Previous Julia Buckley’s Fat Loss Fitness Programme – week 9 done! Well done on the dramatic cut in your latte consumption! I’ve been trying to cut down on drinking dairy – I have loads of tea and coffee on a daily basis which I’m sure isn’t good for me. I’ve been nowhere near as successful as you though! Thanks. I find it easiest just to say ‘that’s it – I’m not having that this week’ rather than ‘trying to cut down’, my brain handles it better that way I think. Good thing is that this week, now that I’m ‘allowed’ it again I’ve not gone back to my old ways.